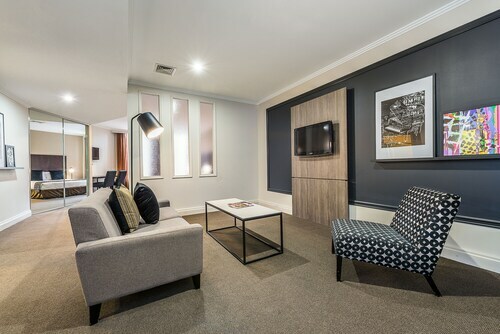 Situated near the airport, this cabin is 1.7 mi (2.8 km) from Highpoint Shopping Centre and 2.9 mi (4.7 km) from Flemington Racecourse. Marvel Stadium and Queen Victoria Market are also within 6 mi (10 km). Tottenham Station is 24 minutes by foot. 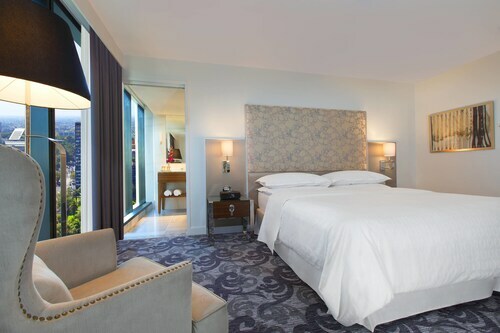 Situated in Northern Suburbs, this hotel is 1.6 mi (2.6 km) from Highpoint Shopping Centre and 2.8 mi (4.5 km) from Flemington Racecourse. Queen Victoria Market and University of Melbourne are also within 6 mi (10 km). Tottenham Station is 27 minutes by foot. 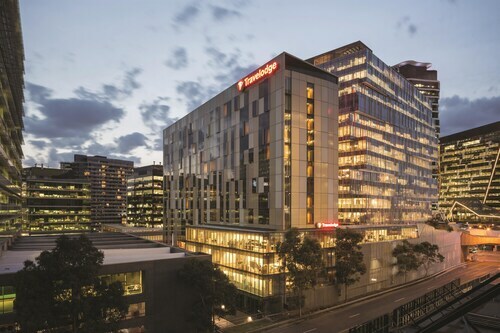 When in Victoria, make sure you visit the state capital of Melbourne and check out the vibrant district of Braybrook, positioned 10 kilometres west of the CBD. Looking for big draws like the Crown Casino and Entertainment Complex, Federation Square and St. Kilda Beach? Then look no further than Melbourne. Keen on checking out the cafe culture in in Braybrook? Whether you're catching up with mates or simply curling up in a comfortable corner with a magazine, you can't go past Mecca Cafe. If coffee and a snack isn't going to be enough, go and check out the menu at Aangan - West Footscray. There's something for everyone at this well-patronised eatery. If you wouldn't say no to a couple of beers before heading back to the hotel, why not pull up a stool at Ashley Hotel? Who knows, the bartender may even be able to give you some tips on where to go tomorrow! 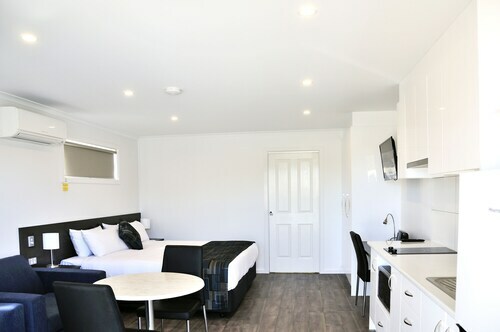 If you and your family can't book the perfect Braybrook hotel, you may want to check out the accommodations in Ardeer and Footscray. Wotif can take you to Melbourne and thousands of other incredible destinations on the planet, so stop dreaming and start booking! How Much is a Hotel Room in Braybrook? 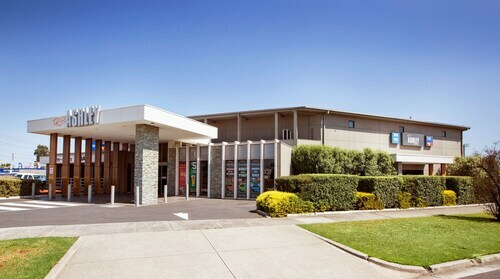 Hotels in Braybrook start at AU$81 per night. Prices and availability subject to change. Additional terms may apply.